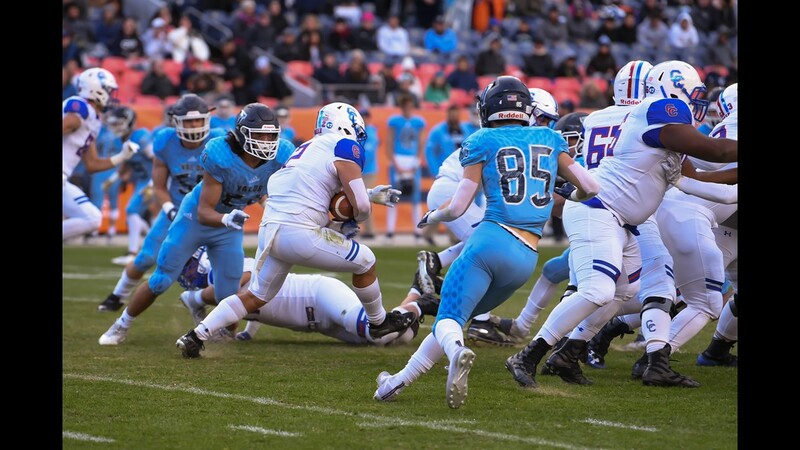 The Eagles captured their eighth state title over the past 10 years with a 24-14 win over Cherry Creek in the Class 5A championship game on Saturday. 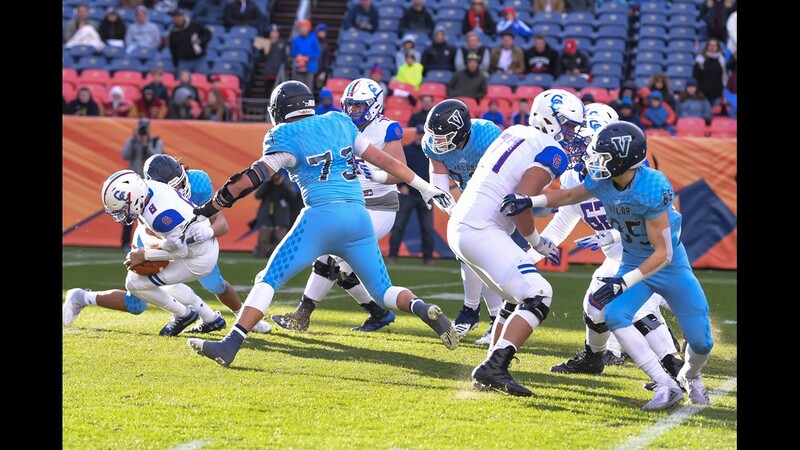 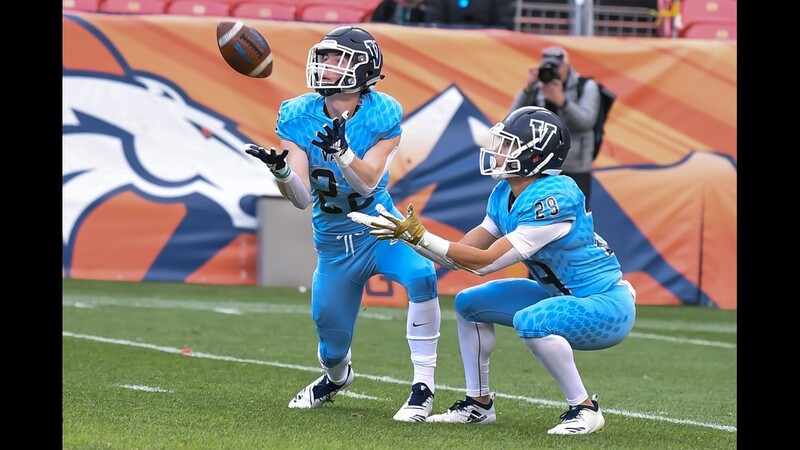 DENVER — Valor Christian is back on top the Colorado high school football world. 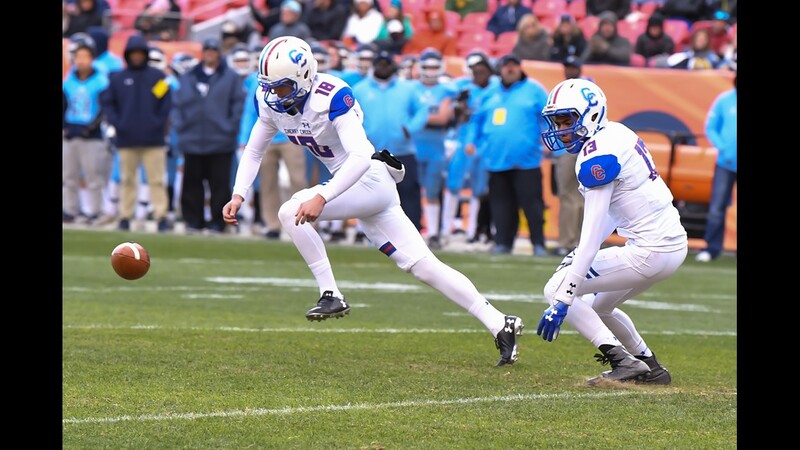 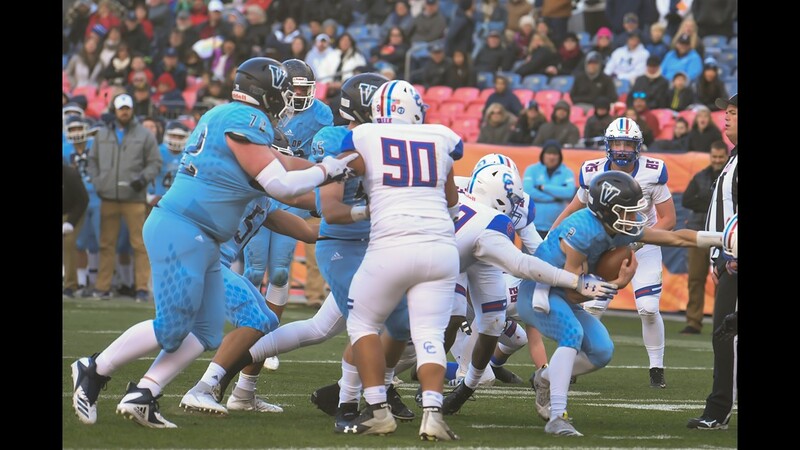 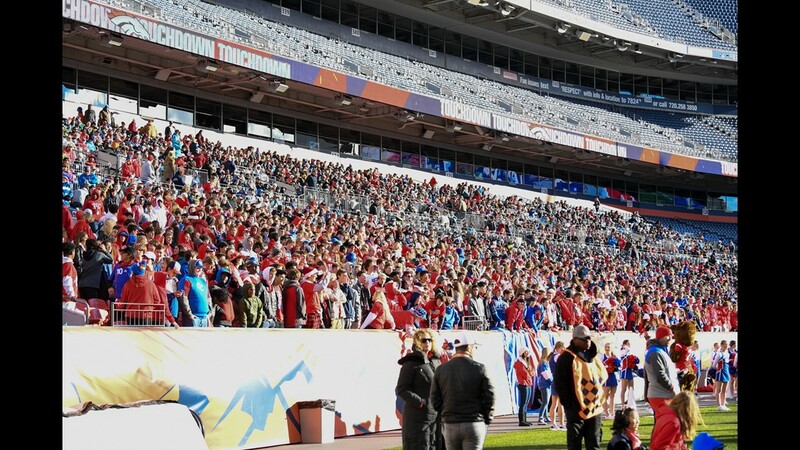 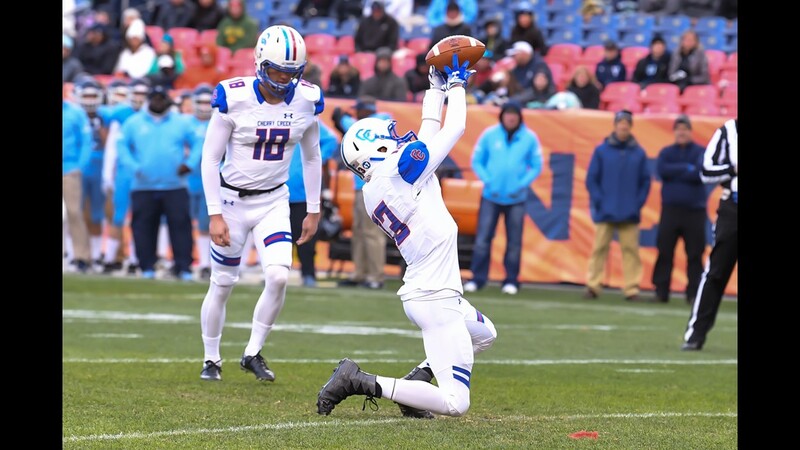 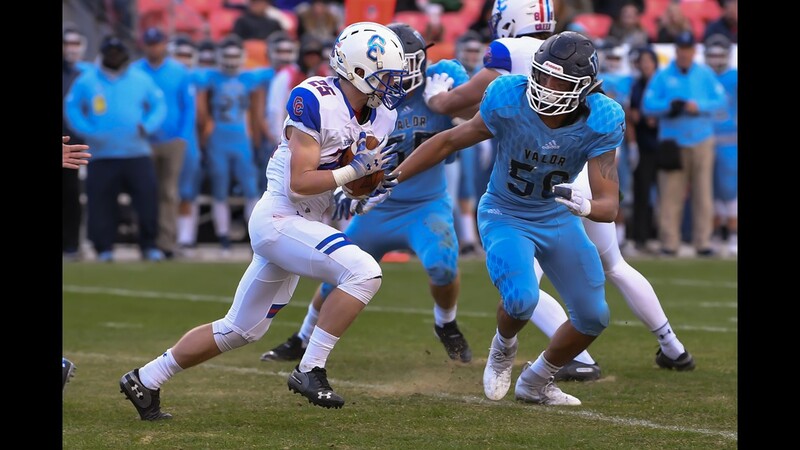 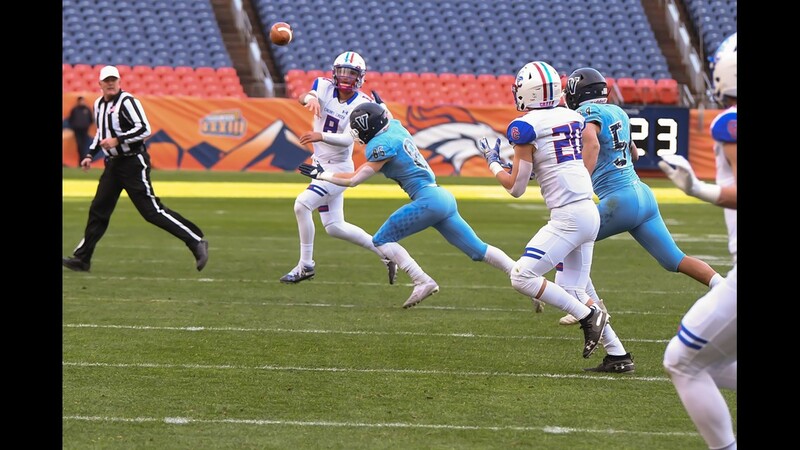 In one of the most anticipated and talked-about state championship games in recent years, the Eagles knocked off Cherry Creek 24-14 at Broncos Stadium at Mile High on Saturday to win the Class 5A crown. 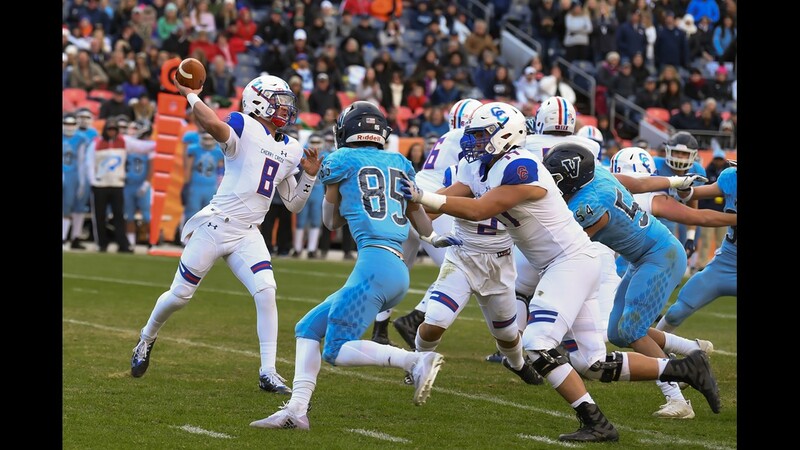 It is the eighth state title in the past 10 years for the Eagles, who return as champions after being upset in the quarterfinals last season. 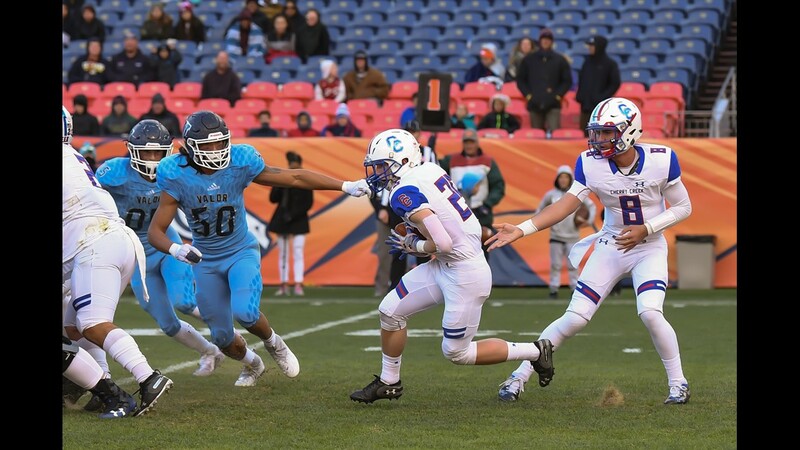 "It's just pure joy and fulfillment," running back Jack Howell said. 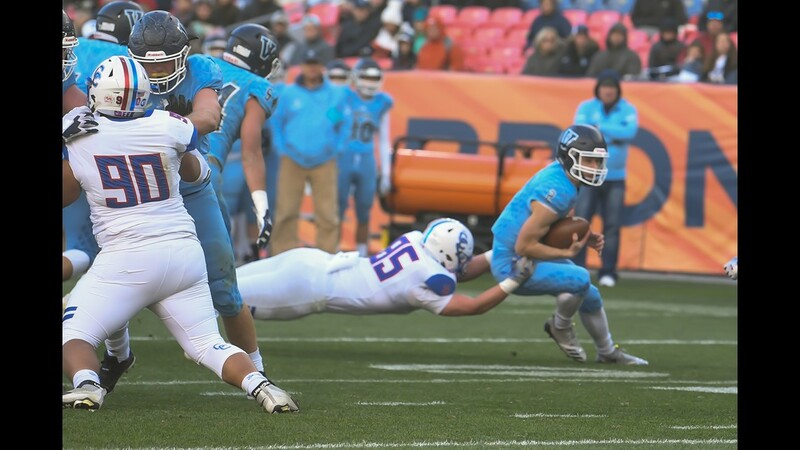 "We've been working for this for a whole year now, and to be able to accomplish what we were going for is just amazing." 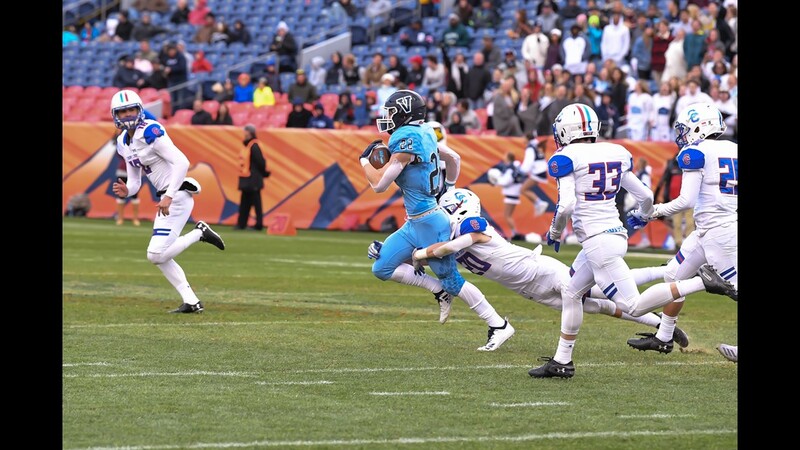 Valor Christian got off to a strong start with a pair of touchdown runs by Howell. 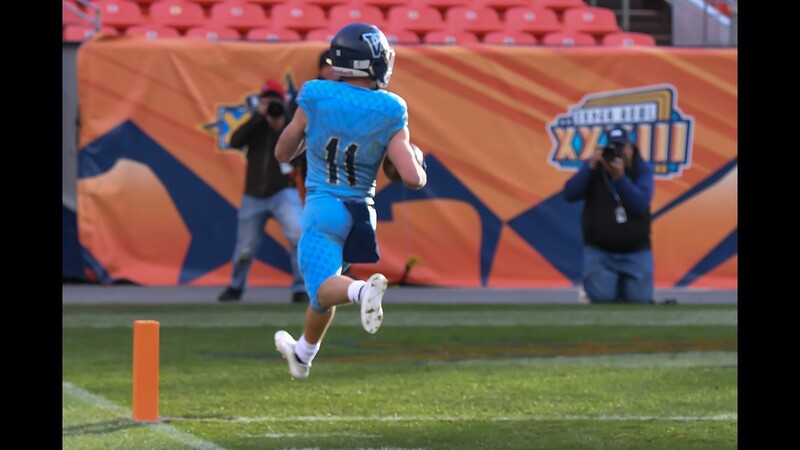 He found the end zone on a 5-yard run in the first quarter, and followed it by breaking free for another from 39 yards out in the second to put the Eagles up 14-0. 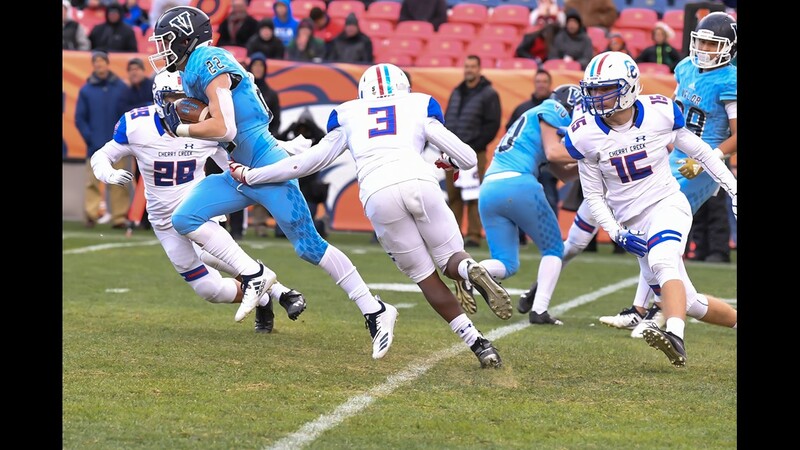 Cherry Creek then responded with a touchdown of its own when running back Seamus Henderson punched in a 2-yard scoring run. 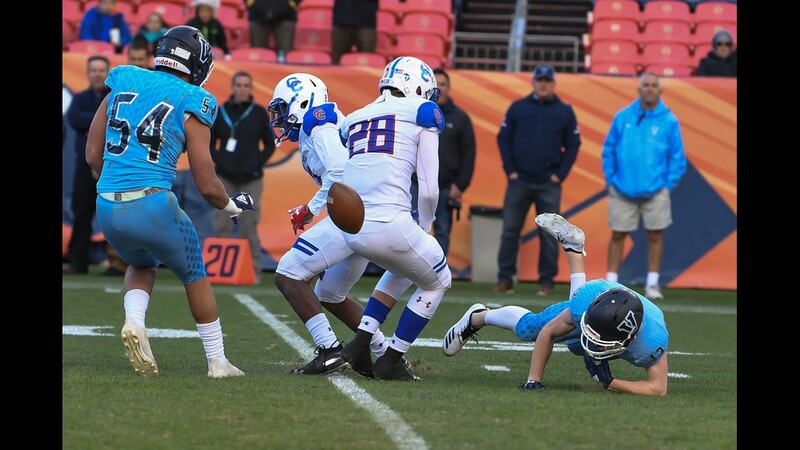 That was followed with a botched snap on the extra point, but kicker Mac Willis was able to scramble to the end zone to convert on the unintentional two-point conversion. 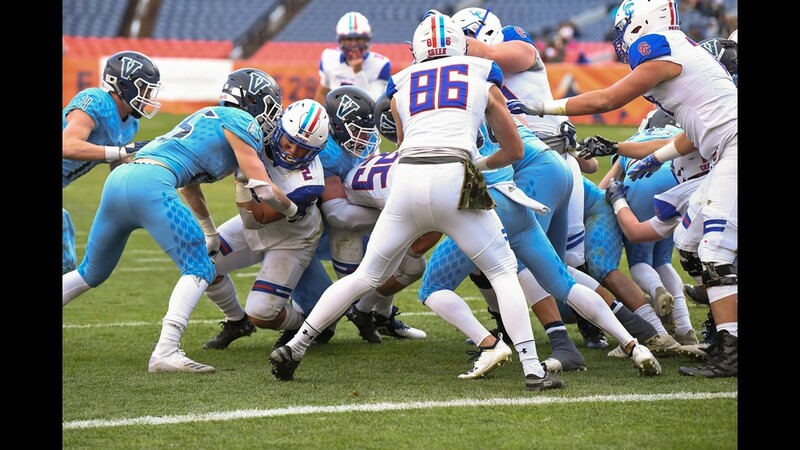 It made the halftime score 14-8 in Valor's favor. 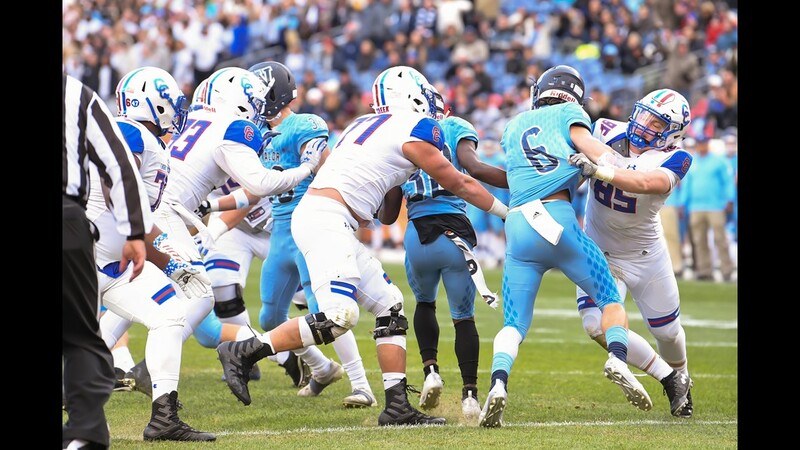 The Eagles continued to pile on to their lead in the second half when quarterback Luke McCaffrey connected with wide receiver Chase Lopez on a 7-yard fade pass to the corner for a touchdown. 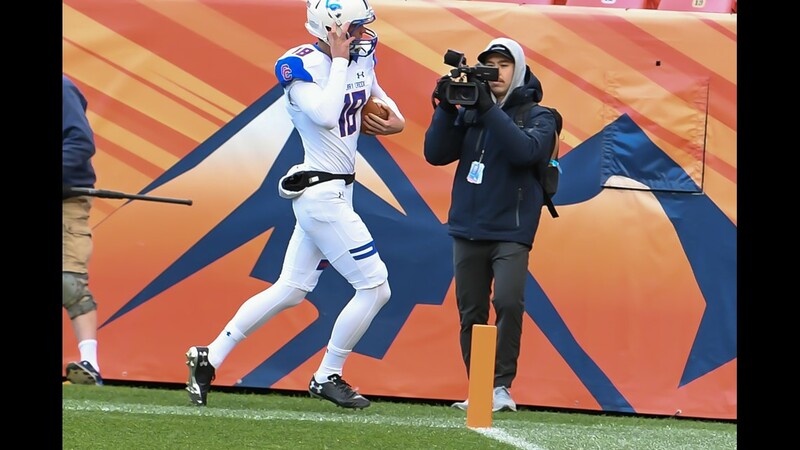 They would also add a 32-yard field goal by kicker Brian Brogan. 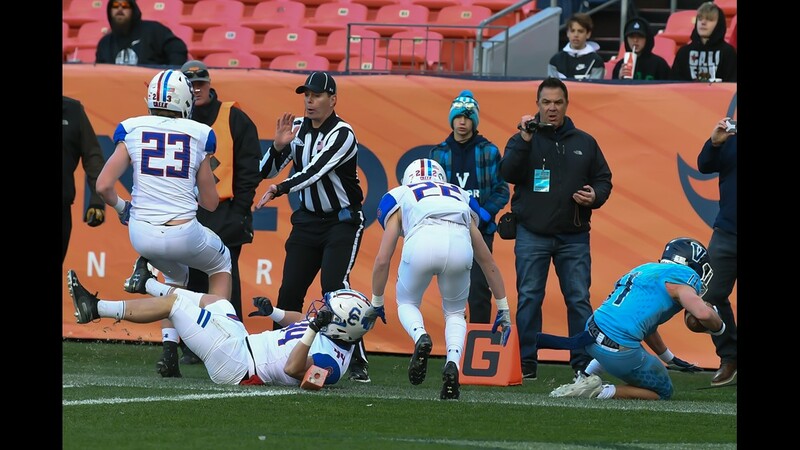 Cherry Creek scored again after a high snap on a Valor punt gave the Bruins good field position. 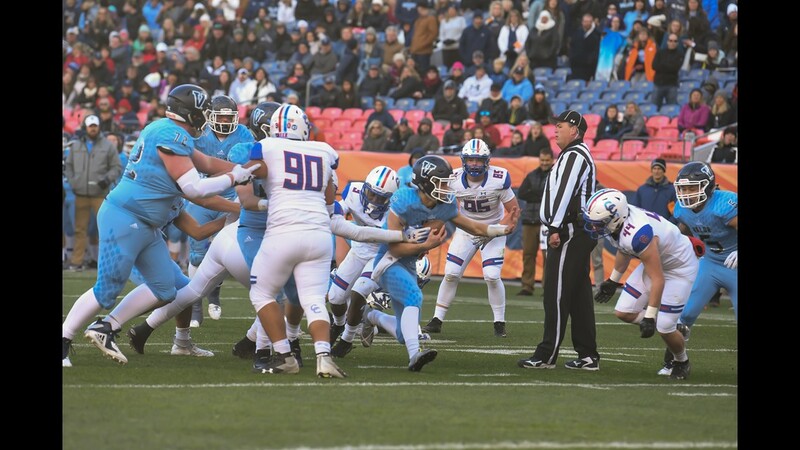 They cut their deficit on an 18-yard touchdown pass from Alex Padilla to Vance Brazile. 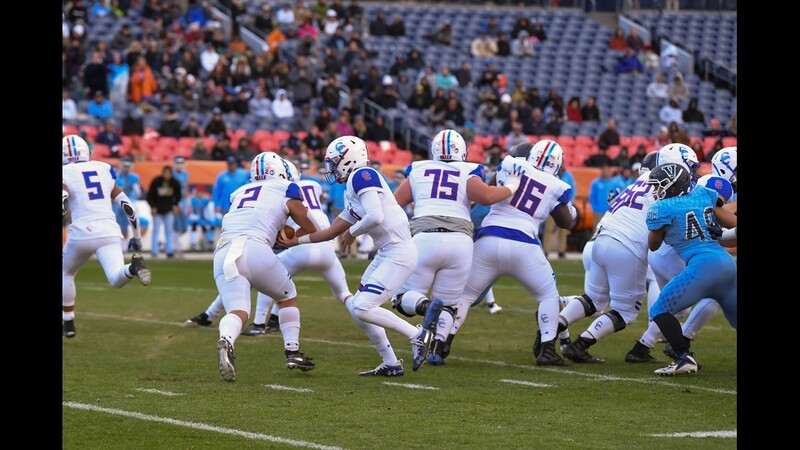 But ultimately, the Eagles' lead proved to be too much for Cherry Creek to recover from. 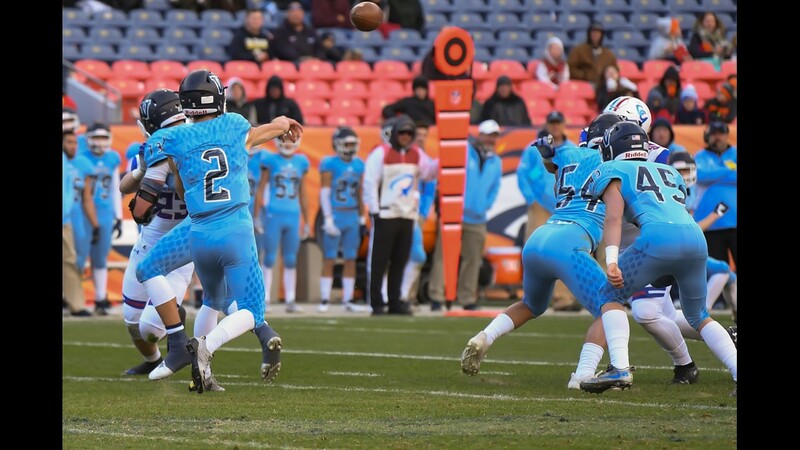 Valor Christian caps off a perfect 14-0 season under Ed McCaffrey's first year as head coach. 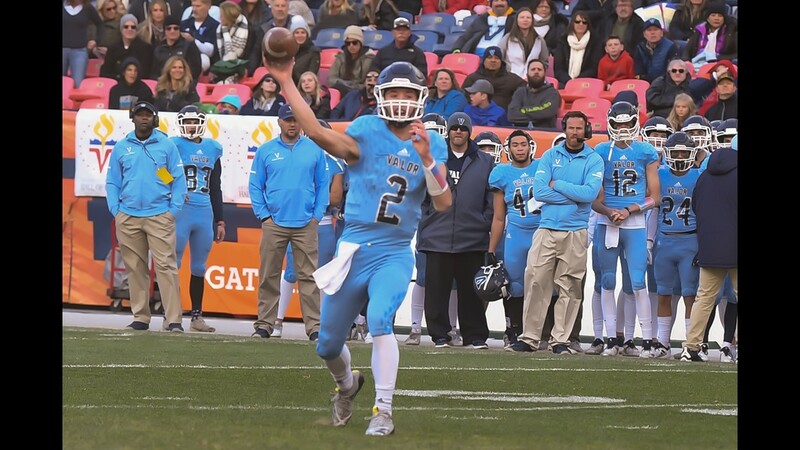 "I think there's nothing left to prove," Luke McCaffrey said. 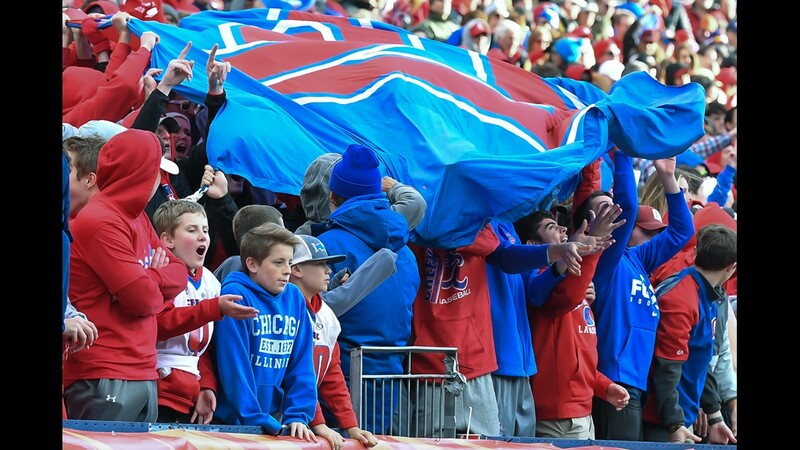 "We put it all out there and played our game each week." 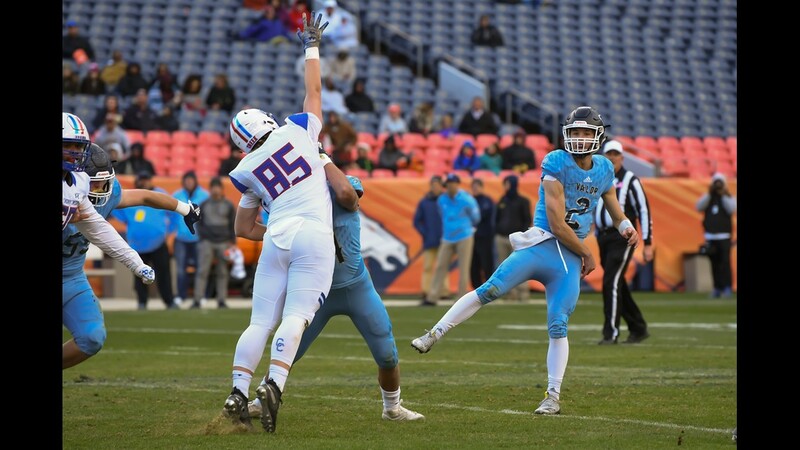 Cherry Creek finishes runner-up with a 12-2 overall record.